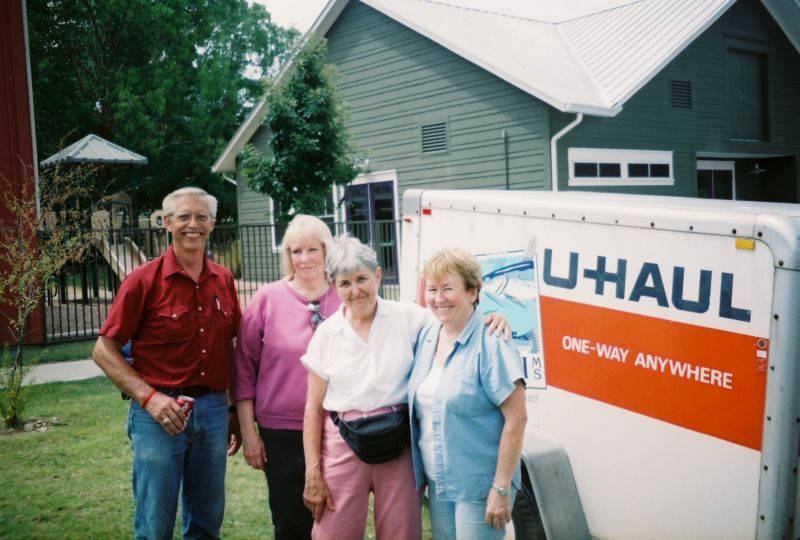 This project came about when we learned in February 2006, of a 75 year old Katrina evacuee, Joanne Chaussee, who was abandoned in Austin with no family to help her. She was located in a neighborhood that did not have good access to bus transportation. Because of this she had paid $75.00 for a cab ride to a scheduled colonoscopy. She was suffering $50.00 round trip cab fares to get her groceries. Awareness of this situation came from my mother, Edith Soder, who had lived with Joanne at the Santa Maria del Mar Senior High-rise - across Beach Boulevard from near the Hard Rock Casino. 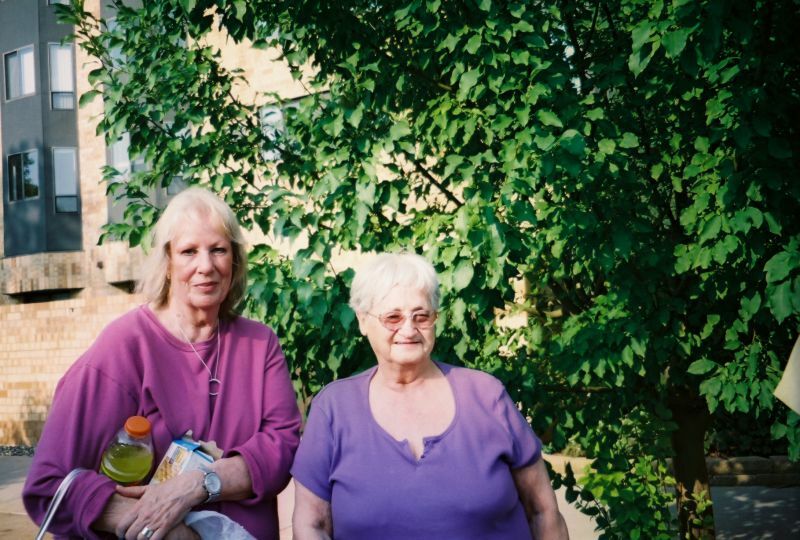 Edith had talked Joanne into moving up to Minnesota and to the building she was in, which had its own buses and transportation to groceries, Doctors, Wal-Mart, casinos and such. In addition, a mobile post office came to the building once a week, as well as a grocery dispensing truck. With Joanne agreeing and ready to make the move, it became a matter of getting her approved to move in and on the waiting list. Edith took on the responsibility for this lengthy process, and working with Annie Hawthorne, the assistant manager of the Rockwood. It was decided that once she was accepted as a resident, she could move immediately and would stay with Edith until her actual apartment became available. Annie worked so very hard on this process, complicated by the long distance nature of it. When all the approvals were finally in place, the MGC Group sent Annie a bouquet of flowers in recognition of her efforts. She was teary eyed to know that someone would think of her in that way. The first thing done by our group in February was to locate a volunteer in Austin who could link up with Joanne for provision of rides to the grocery and doctor so that she could cut out the expensive cab rides. Marilyn Rutherford provided that helping hand until the move could finally be approved and scheduled. 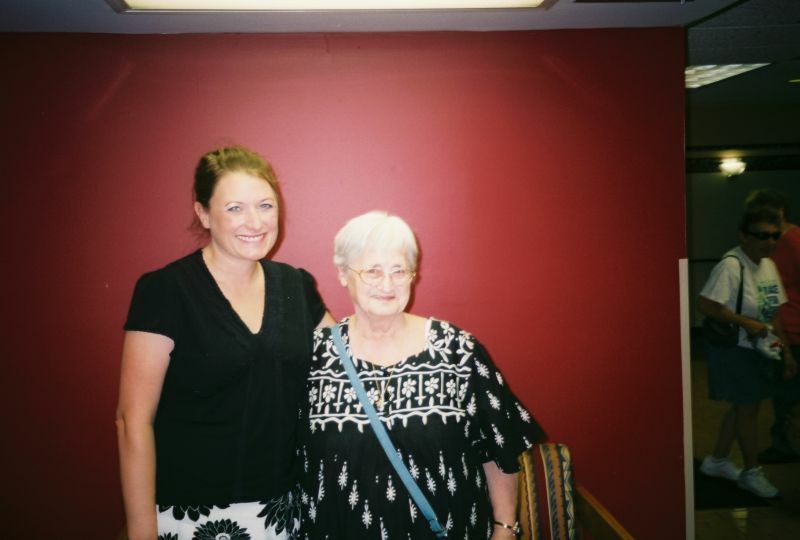 We are sincerely grateful for folks like Marilyn who step in to help those in need. When the move was finally scheduled for late July, Marilyn also rounded up two other helpers to help with the loading of the moving trailer. Ken Eichler and Pat Farnsworth were most energetic in helping Alan and Kim Graffunder. They brought the items down from the third floor apartment and Kim loaded and packed. We arrived at 10:30 a.m. on July 26th and were all loaded by noon. In addition to MGC-Group's funding of the travel and move of Joanne, $500.00 was donated by Edith Soder to that effort. Previous to coming to Austin, and since Kim and Alan were in the Biloxi area due to the plumbing job in Bay St. Louis, they visited with a couple in Biloxi who had retrieved some of Joanne's things from her Santa Maria apartment. The secretariat, paintings, and several bins were loaded into the van. 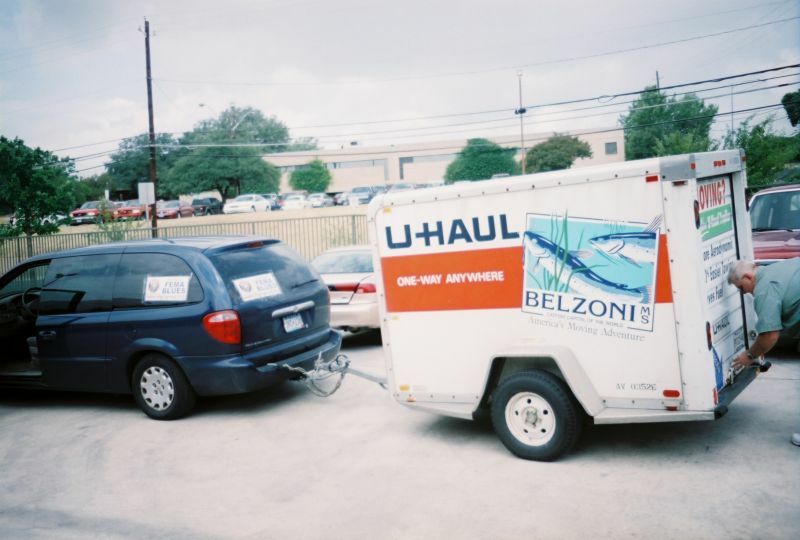 These items were then shifted to the trailer after renting it in Austin. The plan was to have the items Joanne would need right away in the van, and the trailer goods to then be put into storage until she obtained her apartment.